Although we do our best to make sure that the colours displayed on our Website are accurate, the actual colours may vary. Differences in monitors and the device you use to view the website will result in subtle differences in colour and textures. If an EXACT COLOUR MATCH is required please purchase a colour card or send a swatch for colour match. 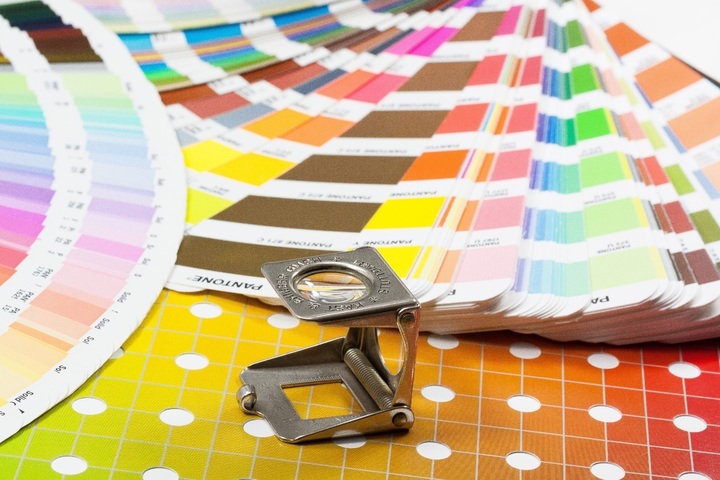 We can also supply colour samples if appropriate. ALL Colours shown online are for guidance and information ONLY.